I went to London and bought..
We went to London for a few days. We attended Walker Stalker Con London, but of course we also did some shopping. 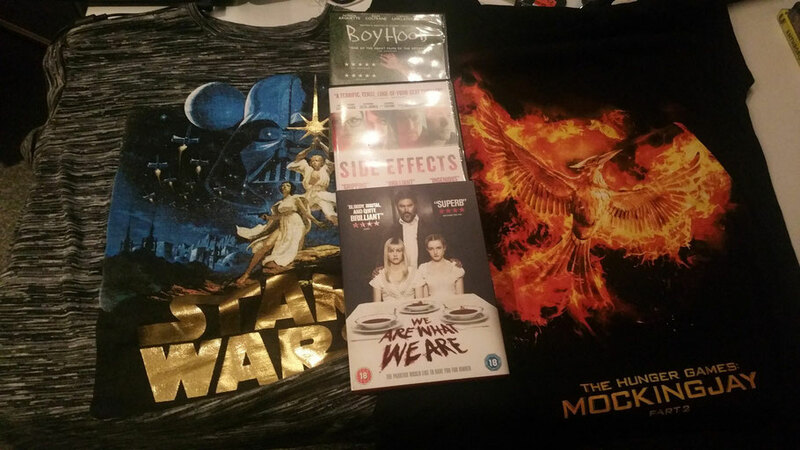 I bought a few movie/ serie related things! Dvd "We are what we are"
I bought the DVDs at Fopp. I haven't seen any of them yet. I heard good things about "Boyhood", so I'm really curious. I remembered the trailer of "Side Effects", but I never got around to actually seeing the movie in the cinema. I've never heard of "We are what we are" before, but I liked the story, so we'll see! 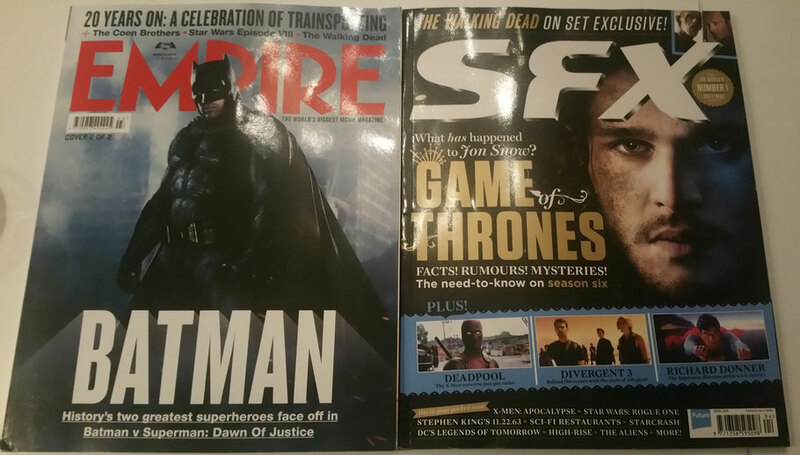 At the airport, on our way back home, I bought 2 film magazines. That's what I'm really missing in the Netherlands! Some nice film magazines. I love to read them. I saw there are some articles about "The Walking Dead", "Game of Thrones", "Star Wars" and "The Flash". So what else do I need?